Come along to this year’s Question Session to learn more about Ableton Live. 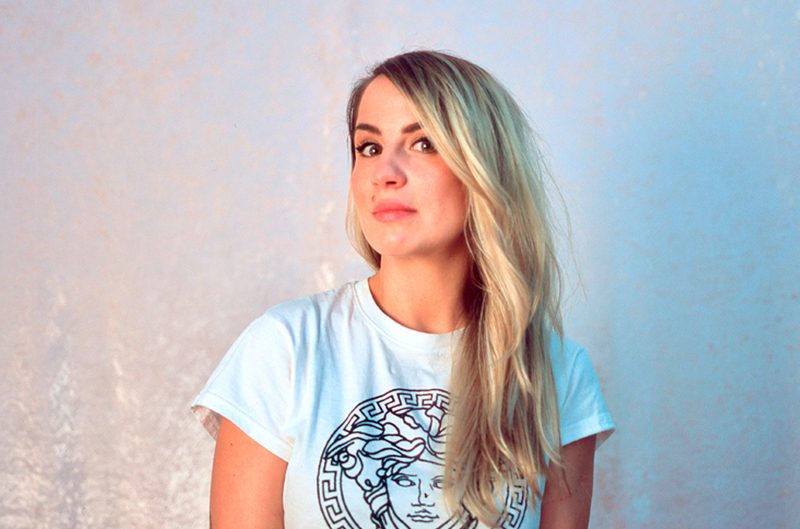 Discover Ableton Live with the Producer-girls co-founder, Maya Nightwave. Producer-girls are collective of music producers who run free DIY music production workshops for women around the UK. This session is open to anyone new to music production who wants to get started making music. Feel free to bring your own laptop, headphones and download the demo of Ableton Live 10 from the Ableton website.